Seed stones are seeds mixed in a ball of clay. 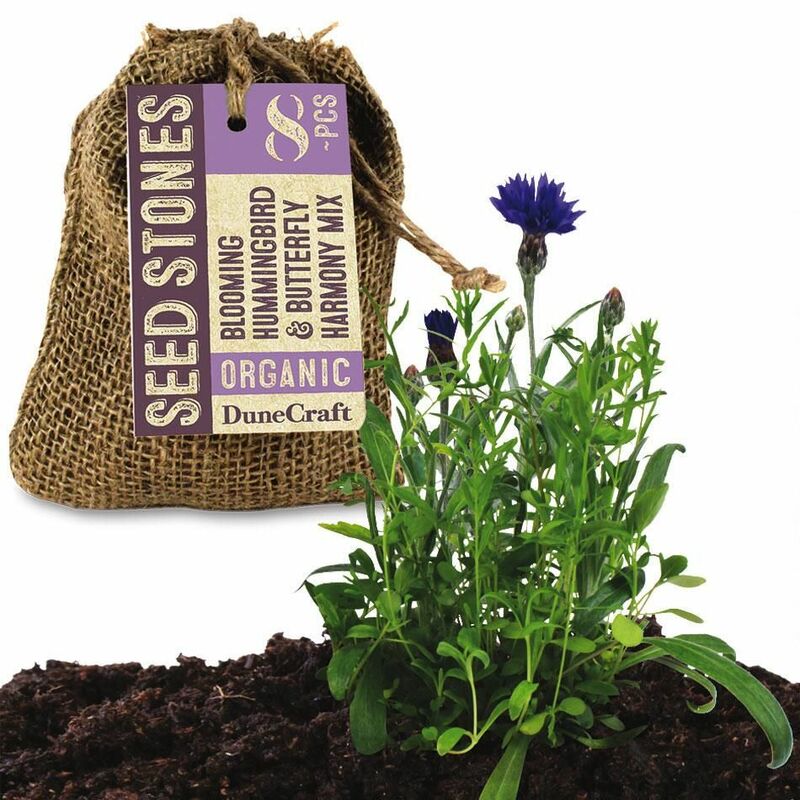 Throw, drop, or place on soil; no crushing or planting needed. Just water and watch them grow! Each has 8 stones.